TIP Development Specializes in the Total Turn Key Services for Sale & Service of Quality Custom Built Modular Homes for the Capital District of Albany NY, Eastern, NY and Central/Southern VT.
Below are the two Major Modular Home Companies that we Represent. Just click on their web web sites and select the Floor Plan and home you are interested in and email to us the Modular Home Company, name and model of the home that you are interested in and we will give you a rough estimated base cost including standard specs that come with the house. 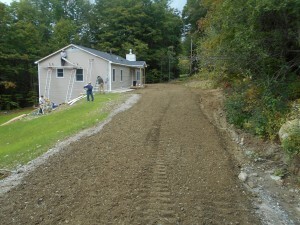 HH Modular Homes are available for build only in Vermont & MA. 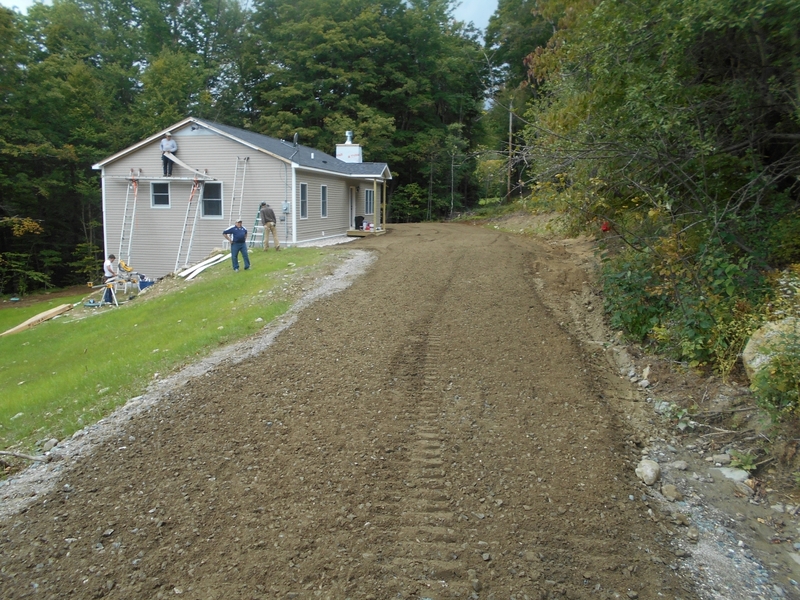 PBS Modular Homes are available for build in Southern Vt, Eastern, NY and the Capital District Area of Albany, NY. Site work (clearing, driveways, foundation, well, elect/heating and carpenters to do the interior and exterior finish work. TIP provides affordable! New Construction! Total Turnkey including house and construction ready to move! Or! Just the Custom Built Home, Delivery and Set Weather Tight and you can use your own General Contractor finishes the onsite work. Call TIP Development for Model Type and Pricing of Homes you are interested in after looking at the different models from our Modular Home Companies. The estimated time from contracting to purchase/build and on site construction time for total turnkey ready for move is anywhere from 4/6 months depending Final Contracts Signed, Financing in place, Model Type, Size of House and Build Time, Property Location and Site work required. We stay with you every step of the way from Start to Finish. You will always be working directly with the Frank & Barry and the TIP Development Team of Contractors that specialize in the Construction of Custom Modular Homes. We also provide Building Lots and New Construction of Custom Modular Homes in Alpenwald Village, Stamford/Readsboro, Vermont. Go back to Home Page and click on Lots For Sale Alpenwald Village for more details. FINANCING AVAILABLE (VT – NY- MA) Click on financing above for more details.